The school now got a comprehensive plan to support full time counseling through a professionally trained school counseller, plugged into the rest of the school, through constant evaluation and feedback. In the first phase we will get into behavioral counseling, in the second it will be career counseling. 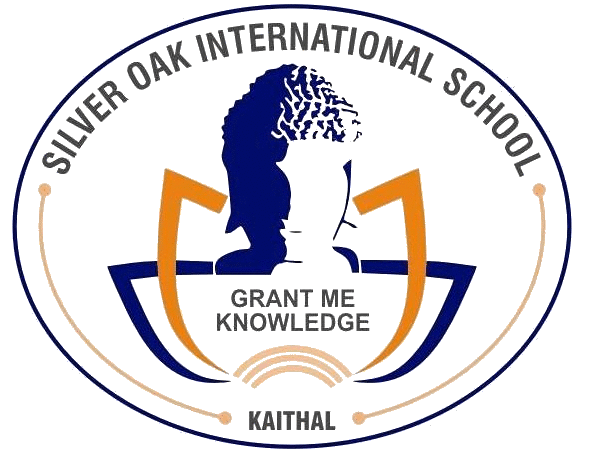 At Silver Oak International, children grow and develop in bright and cheerful classrooms, hygienic environment and the best teachers who are perfectly harmonized to facilitate students persistent quest for knowledge. Well equipped and specially designed art and craft room provide facilities for giving shapes to creative thoughts of blooming buds. The campus of SOIS provides many opportunities to take part in team games or solo games. Students of all ages and abilities are boosted to take part in sports, to learn about team work, fitness and value of games in life. We provide our students with ample of sporting facilities in both in door and outdoor arena. These include Basket ball, Cricket, Badminton, Table Tennis, Chess, Athletics Yoga and Skating etc.